Wake up refreshed, inspired & ready for each new day with a luxury fitted bedroom from Inline Kitchens & Bedrooms. 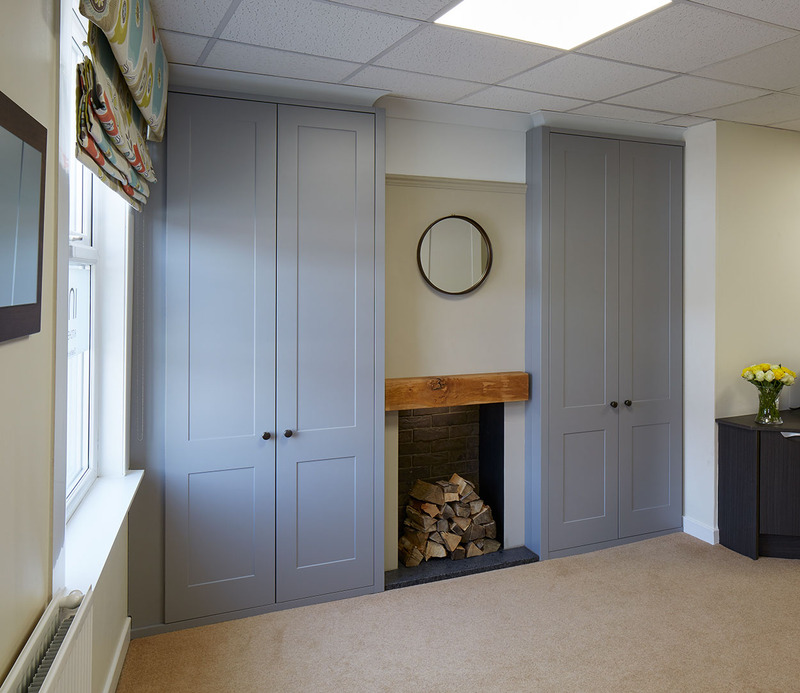 Our made to measure, fully fitted bedroom furniture is designed around your style, space & needs. We offer ranges from the most contemporary up to the minute gloss finishes to the classic timeless wood grains. Our designs will utilize your space to the best possible advantage, therefore being practical whilst not compromising on style or functionality.